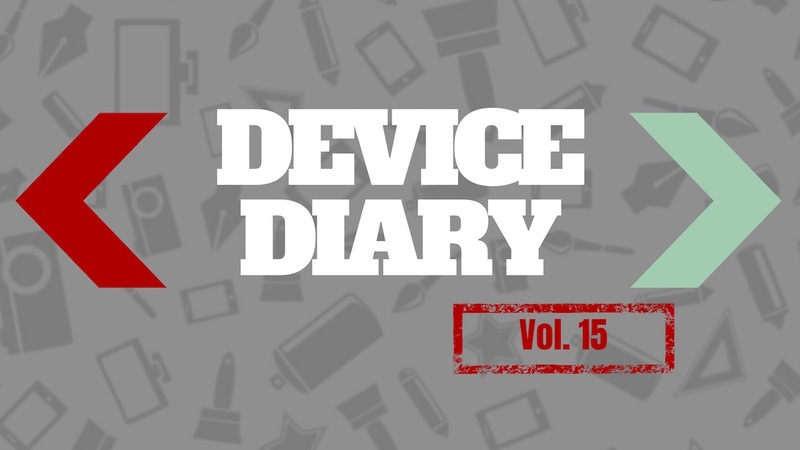 We have an extremely broad selection of items in this edition of the <DeviceDiary>, including a first… a particularly cool application has made the list, reinvented low tech, and the “Big Ticket” item has returned too. I hope that you enjoy this edition of the <DeviceDiary> as much as I did getting a peek at so many great new ideas. Here are ten more examples of super cool tech-centric items that I know you’ll want.